Happy Wednesday! I am so excited to bring you another installment of "What I'm Loving Wednesday" a weekly post that will list some things from the past week that I am loving, can't live without, on my wish-list, or are things I am plain obsessed with - and I will even add links (when applicable) so you can check out or scoop up anything you love too! If you're new and haven't seen a WILW post before, here's a little about them: What I'm Loving Wednesday is one of my favorite ways for me to showcase some of my favorite products, tell about something fun that happened, show you what I'm crushing on, highlight some of my favorite blogs and Instagram feeds and a great way for you to find all kinds of great new products to buy or people to follow! I am so excited about What I'm Loving Wednesday and it is going to be a BLAST! I hope you will follow along! Today features a little bit about everything! Read all about what I'm loving this week below! 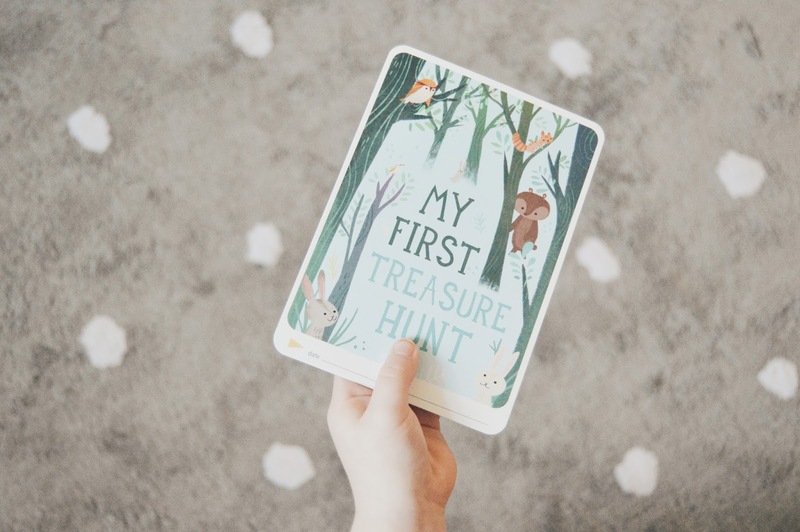 Little ones have so many milestones as they're growing up and experience so many new adventures and exciting things during their first few years. 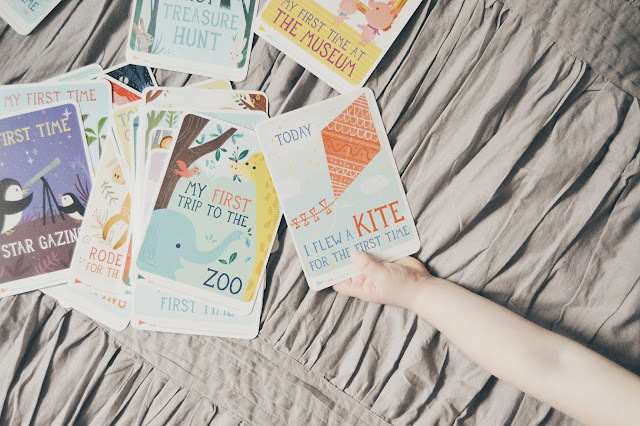 So why not document it all with these adorable Activity Cards from Milestone! 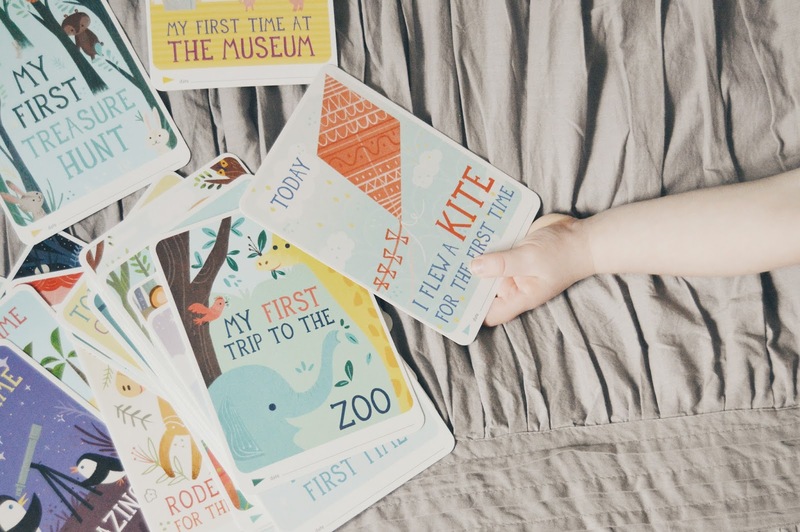 They have a place to add the date and the child's name and they also make great photo props! First road trips, first time visiting the zoo, first time ice skating, first time at the beach, first time visiting a museum, first time riding a bike, first trip to a big city and on and on! So many great activities and you can write down each one as they happen for your child. it will be such a fun thing for them and you to look back on when they're older and will bring back allllll the memories! They also have some great FREE printable cards on their website that are perfect for all of the holidays! I was recently introduced to HedgeApple and I'm just loving all of their home decor and home furnishings! They have so many lovely options to choose from no matter what your decor style is (y'all already know I love that farmhouse look). This little side table is just the absolute prettiest and would be perfect for a little girl's room, a living room, a reading nook or even on a porch! I imagine it with a vase filled with pretty peonies and perhaps a good book. Anyone else? No shame in our game, though it's not even St. Patrick's Day yet, we're already super excited about Easter over here. I've been planning her Easter basket since like the first week of January and we've already made our way through over half a dozen packages of peeps (oops, they're just so good though lol). I spied these adorable gold sequin rabbit ears when I was browsing Fawn Shoppe recently and absolutely fell in love! they're perfect for Easter and your little ones will love accessorizing with them. The BabyLit series are some of Bella's absolute favorite books, she has a ton of books to choose from for story-time every night before bedtime but she consistently reaches for the BabyLit ones again and again. This one of one of my favorites, I've always loved the Little Women book by Louisa May Alcott and this little primer is such a great introduction to that classic, all their books are really. You'll love these books! Springtime is almost here and that means freshening everything up to give it a lighter feel and there's nothing better than floral, especially when it's also white, you know my love of white bedding and white household items (decor, furniture, accessories). We just got some really pretty mint, white and gray throw pillows during our recent shopping trip to Raymour & Flanigan Furniture (when we took a small road-trip to New York earlier this week) and though they were originally for the living room, I think I may end up keeping them in our master bedroom because they look so pretty with our Rivulets bedding from Anthropologie, and I feel like this Georgina Euro Sham is the perfect last missing piece to our bedroom. It would look so lovely and fresh in front of the other two new throw pillows. Definitely on my wishlist.